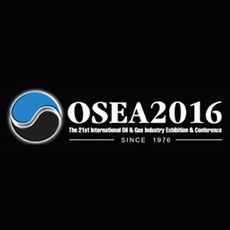 Held every other year, OSEA is Singapore’s signature energy expo. With a comprehensive showcase of oil & gas exploration and production innovations, OSEA continuously attracts international participation, further enhancing its reputation as THE ideal place to meet new buyers and partners in the oil and gas industry. In 2014, almost 19,000 visitors from 65 countries came to the Marina Bay Sands Convention Center for this event. It’s a great place to develop new partnerships and expand your visibility in Southeast Asia’s energy marketplace. Cruises down the Singapore river can be a relaxing way to take in the sights of the city. The heat and humidity in Singapore can be quite uncomfortable for the uninitiated. Pack business and casual clothing accordingly, and stay hydrated.